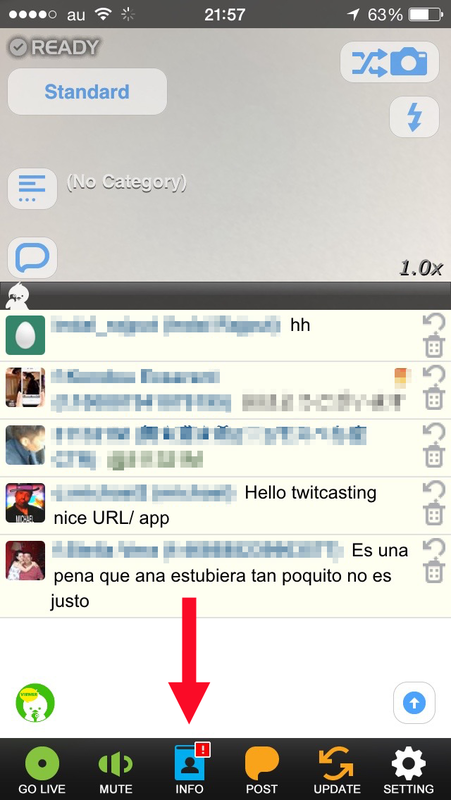 - Broadcast your Instagram photos! 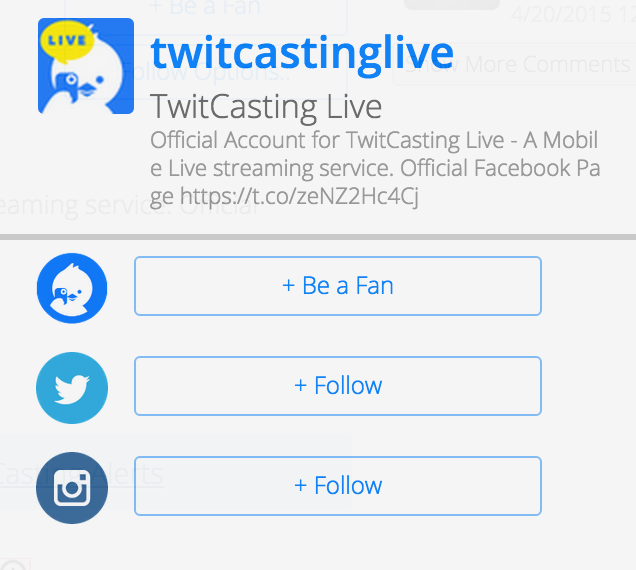 - Add Instagram link on your TwitCasting profile so that your listeners can follow you on Instagram! How to broadcast your Instagram photo. and tap 'Instagram - Link Account' to connect Instagram. 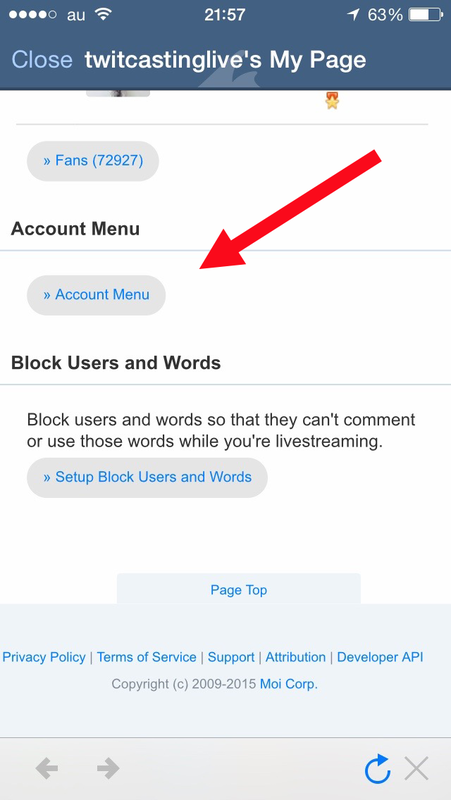 During broadcast, your listeners can easily follow you on Instagram! 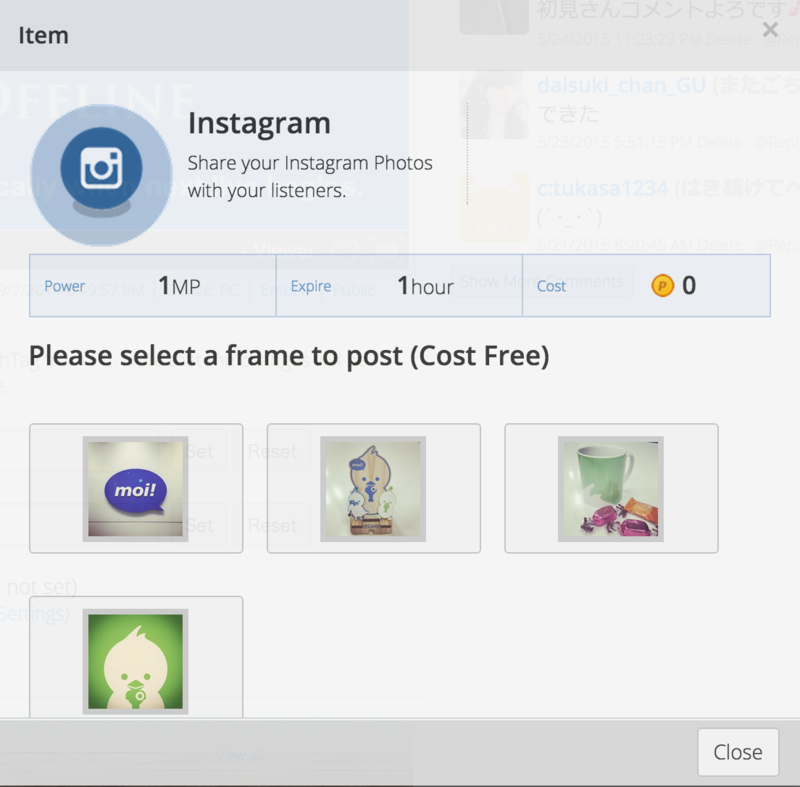 If you connect Instagram, you'll have instagram icon on your item bar. 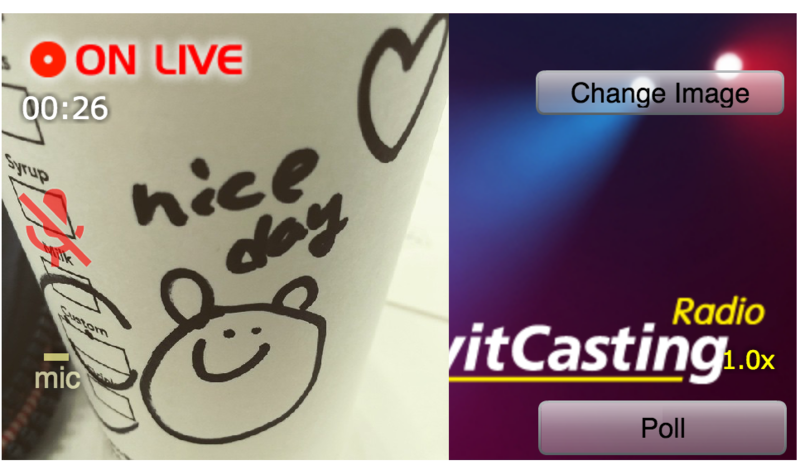 Tap the icon and you can show your instagram pictures on your broadcast! The picture you choose will be on the broadcast!